Here you can find all of our resources. 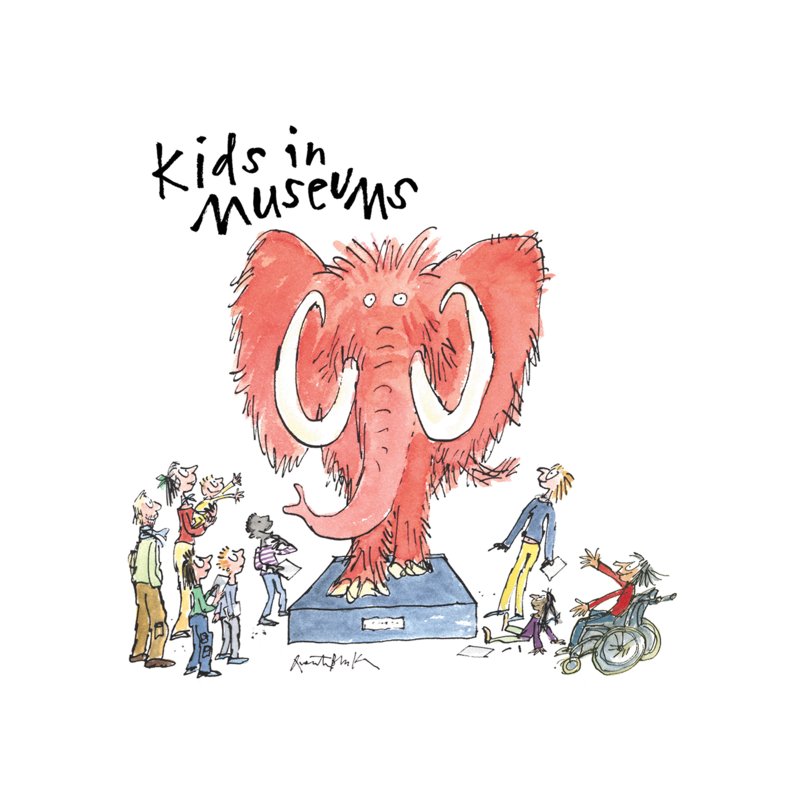 These include guides to taking part in our programmes and practical advice on how to make your museum more accessible and family friendly. We’ve also included resources from our partners that we think you’ll find helpful. In the right hand menu, you can search all of our resources, or select the category and audience relevant to you. You can also click on resource tags to see all resources on that subject. All Welsh language resources can be found here. As a result of their Takeover Day event with a local secondary school, staff managed to change perceptions of this museum both internally and externally. This Carmarthenshire museum worked with pupils aged 16-19 from a local special educational needs school and set them a challenge to design and build a grotto for Santa. After consulting secondary school pupils on Takeover Day, Dunhollie House made significant changes to the museum and built a lasting relationship with the local school. This National Trust property invited their youth club members to become Quality Assessors for the day, producing a report about their visit for the General Manager. This Cornwall gallery invited local pre-school and primary school children to develop ideas for new outdoor play equipment. This Takeover Day took place when the museum was closed to the public. This entirely volunteer-run museum in Hampshire closes during the winter months and worked with local primary school pupils to organise a special opening. Whilst in the process of redesigning the museum, the Geffrye Museum took Takeover Day as an opportunity to ask young visitors for their feedback on the current museum experience. At this Toddler Takeover Day, museum jobs were adapted for under 5s and linked to early years schemas. The museum used feedback from the Takeover Day as part of a review of their programme of activities for families with young children.